The new platform for payment of salary was launched by Chief of the Air Staff, Air Chief Marshal B S Dhanoa at Air Force Central Accounts Office (AFCAO) here. 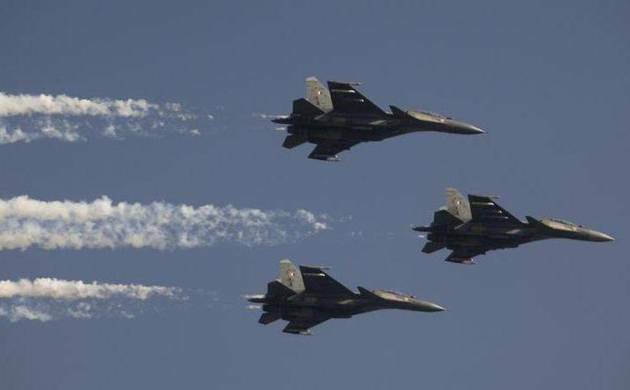 A pan-India online salary distribution system was unveiled by Indian Air Force on Monday for its personnel. It will disburse a total of Rs 13,000 crores annually. The new platform for payment of salary was launched by Chief of the Air Staff, Air Chief Marshal B S Dhanoa at Air Force Central Accounts Office (AFCAO) in New Delhi. “IAF has achieved 100 per cent digitisation and central online remittance of salaries. By this system the digital disbursement of salary to the tune of Rs 13,000 crores per annum would be ensured by AFCAO at Subroto Park, New Delhi,” the IAF said in a statement. It said the application has been developed by IAF’s in-house experts and is in line with the Prime Minister’s ‘Digital India’ initiative.